Signs are what people recognize when looking for your business. There isn't just one type of sign though! 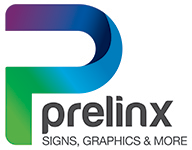 See our selection of soft and rigid signs and start making a bigger splash in your area!